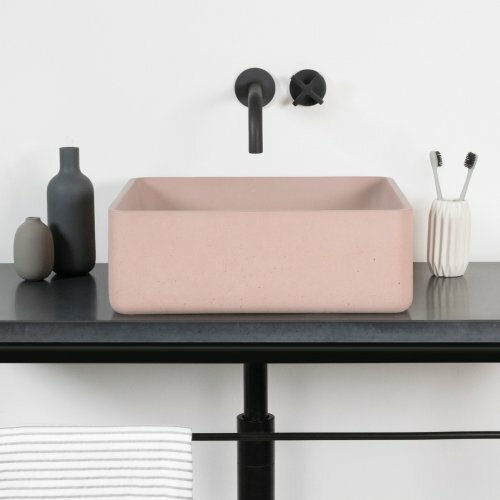 Arla is an elegant concrete counter-top basin. Focusing on its subtle and soft curves, the contoured bowl appears delicate, yet utterly robust. 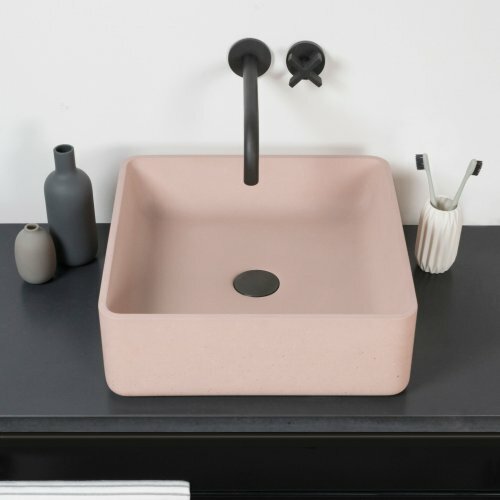 The concrete hand-wash basins are striking and completely sophisticated. As a result, Arla is ideal in contemporary settings. 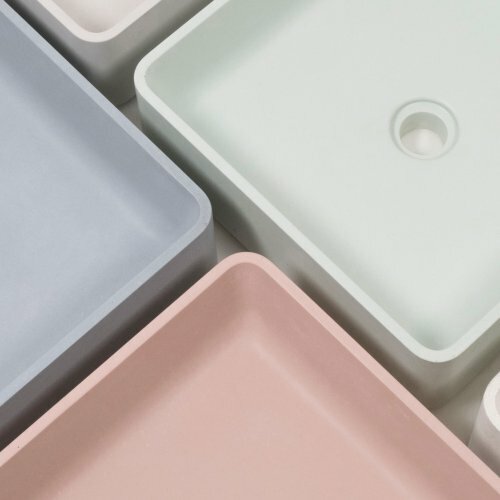 Concrete is a uniquely combines natural stone with the ability to be cast into any shape. Using tints and precision blends, it is therefore available in a vast spectrum of finishes.